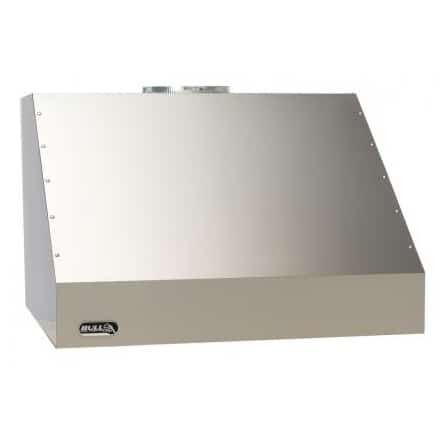 This Stainless Steel Vent Hood by Bull Grills is what you need to vent your outdoor kitchen. 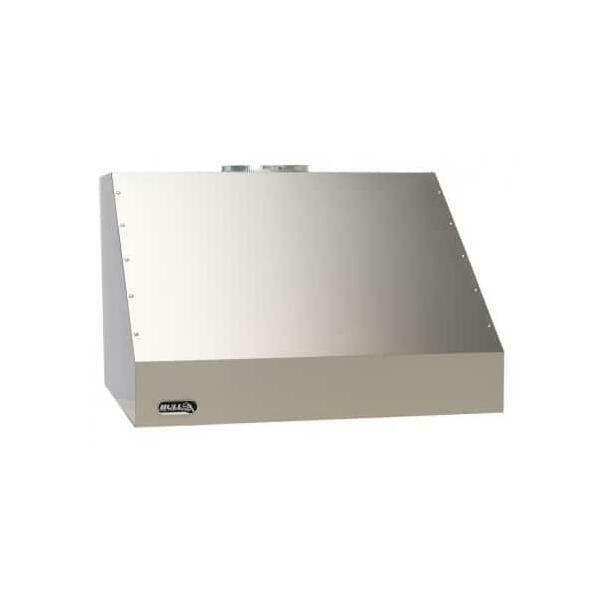 Crafted from 304 Grade 16 Gauge Stainless Steel, this model comes equipped with two internal 1250 CFM motors and stainless steel commercial baffle filters! Twin fans vent even the largest cooking space through a top or rear discharge.